I need a program for construction calculation, which provides process of construction. 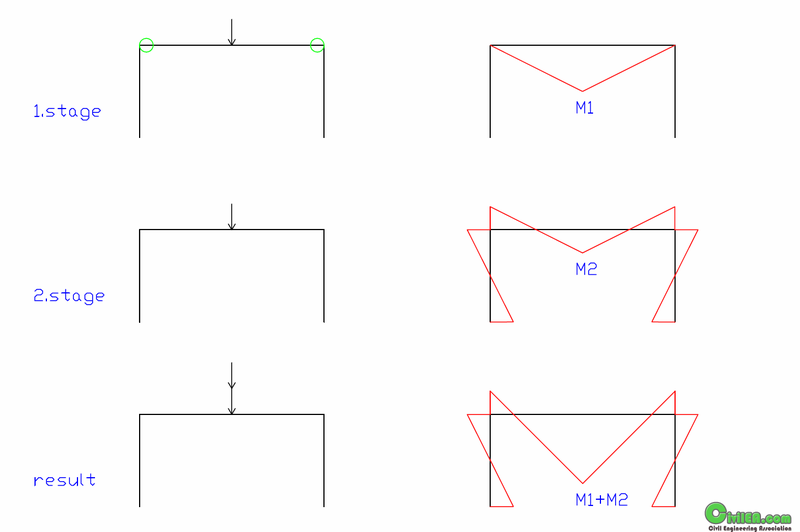 In the first phase, members are coupled without having flexural rigidity and in this manner transfer a part of load. In the second phase, members are coupled stiff and transfer the next part of load. Does anybody know a program, which alows to change type of connection between members ( cancel joints between members for any phase ) ? I need calculate construction stages. I want cancel hinges (pins) in some construction stage.